Introducing Gregory Drane. 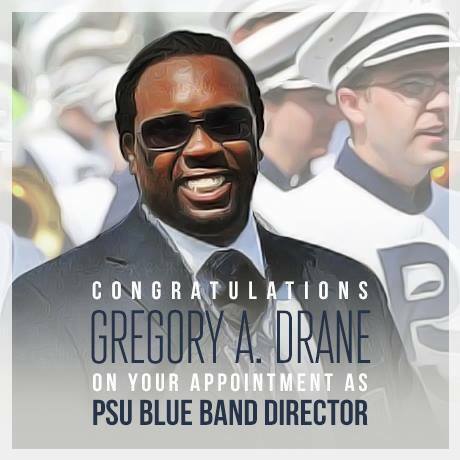 Gregory is the new Director of Athletic Bands at Pennsylvania State University. Gregory also marched for one of our major HBCU marching bands and shares a similar bond with our host. Tonight, we find out where Gregory is from, where he marched in college and how he became the Head Band Director in the Big Ten Conference.